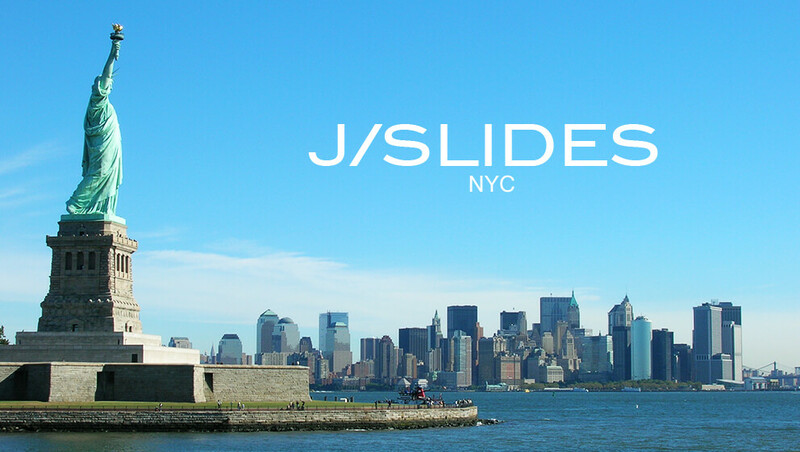 J/SLIDES are borne from winters traipsing on island cobblestones and summers, for the most part, on the exquisite east coast. New York winters are harsh but our getaways, supreme. We are about casual elegance, but also about being creative, having FUN and putting a high value on originality. Our footwear is superbly crafted using beautiful and exotic materials. The vision of artisans Jay Litvack and Dimitri Mavridakis, J/Slides is the evolution of years of experience powering some of the world's biggest footwear brands. Our designers scope the globe for the newest trends creating footwear that is the perfect mix of casual, cool and cutting edge. Inspired by NYC street style and the east end surf scene, J/Slides is effortless footwear for a new generation. J/SLIDES is a proud supporter of American Cancer Research, US Holocaust Museum, and many other non-profits that promote tolerance, protection of the environment, and equality.